Unbiased counsel from conflict to resolution. 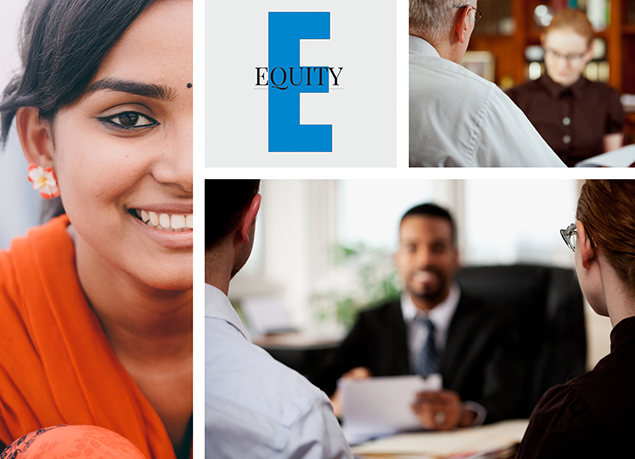 Our Resolution and Equity team provides unbiased counsel to individuals who seek to resolve workplace conflict. Our experts educate the workforce on employee rights and responsibilities in the EEO process. They determine the claim and basis raised by a potential complaint; conduct inquiries during the initial interviews to identify jurisdictional questions; seek resolution of a dispute at the lowest possible level through informal counseling or through alternative dispute resolution; and ensure prompt and efficient processing of formal complaints.